New research from Bucknell University and Geisinger Health System may get us closer to learning how to quickly recognize the symptoms of conditions like autism and OCD. Both illnesses are part of a group called “spectrum conditions” that involve the brain as well as outward behavior. The study examined the way people see objects and patterns. In people with OCD and autism, there is a much greater preference for symmetry than in the general population. This can be seen in the obsessive need for cleanliness or order which is often present in a person with OCD. The sooner you know your child has a disorder, the sooner you can get him or her treated for it. 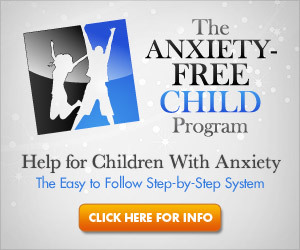 This makes it easier for you and for your child to learn to cope with the illness. You can find more details from the study at the link below.